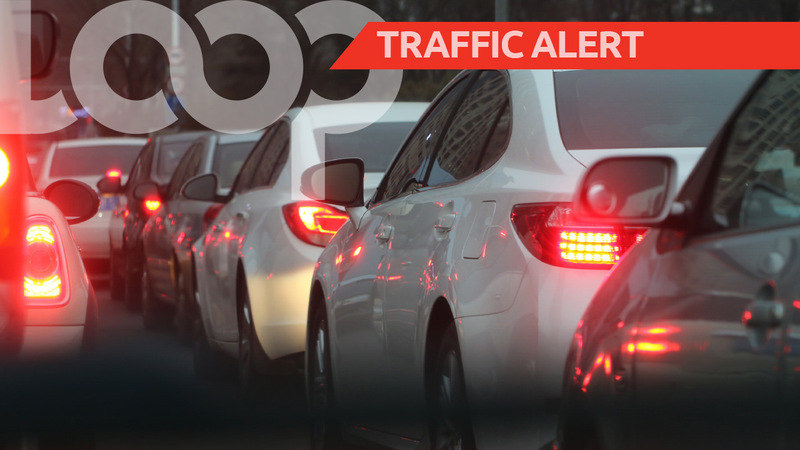 Taxi operator, Clive Blackwood, gives his views to JIS News on the presence of members of the Public Safety and Traffic Enforcement Branch (PSTEB) in Montego Bay, St James. 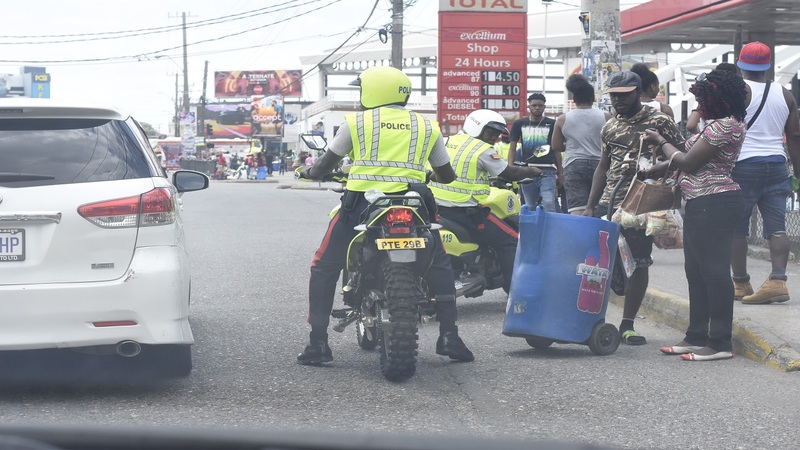 The highly visible presence of members of the Public Safety and Traffic Enforcement Branch (PSTEB) of the Jamaica Constabulary Force (JCF) has hit the streets of Montego Bay in western Jamaica, and the citizenry there has been busy digesting the impact of the new team in town. 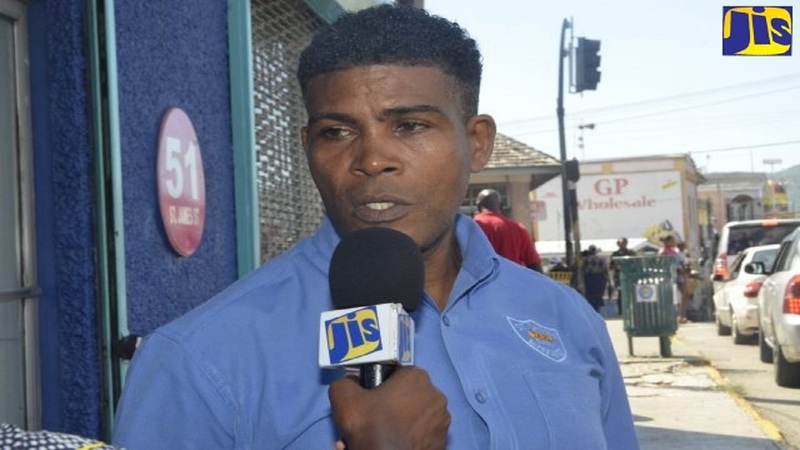 The Government’s official media arm, the Jamaica Information Service (JIS) last week took to the streets of the Second City to get public viewpoints about the work of the new police personnel. Members of the PSTEB team in training prior to the launch of the new branch of the police force in August of this year. Below is a vox pop which was conducted by the JIS, in which members of the public largely welcomed the PSTEB officers, noting that they have been making a significant difference in the flow of traffic in the city, especially during peak hours. 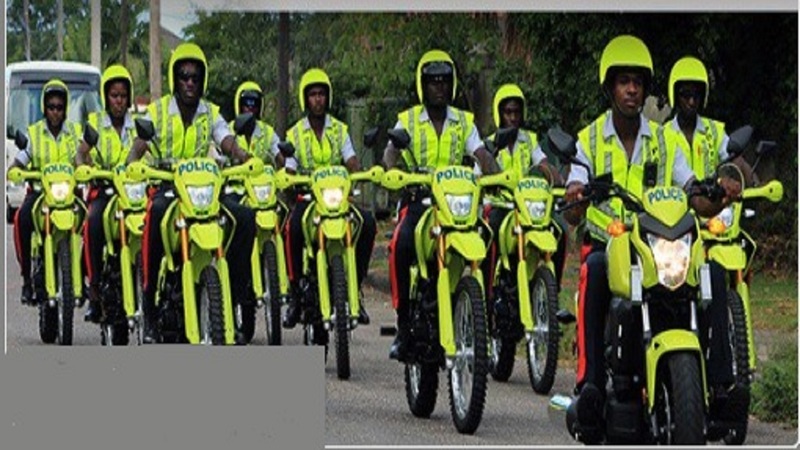 However, some citizens argued that the policemen and women, decked in their neon yellow vests, need to place greater focus along some specific roadways, including Megabyte Drive in the vicinity of Vista Print; at Sam Sharpe Square; and along Orange Street. “It’s pretty good… because you can see the police officers from far. They are working well. I love it”.